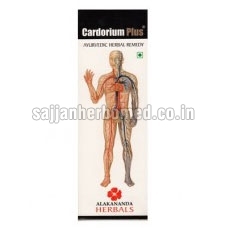 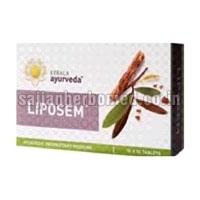 We bring forth different Ayurvedic Medicines For Cholesterol, which includes Curfinal Capsules, Liposem Tablets, Arjuna Tablets, Navahridaya Kalpa Tablets and Cardorium Plus Syrup. 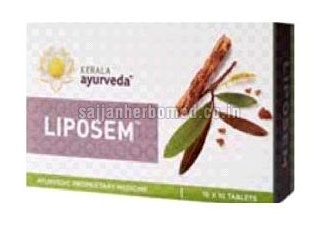 The company has cemented its presence among the prominent Suppliers of Ayurvedic Medicines For Cholesterol in Punjab, India. 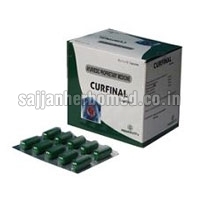 The entire range of Medicines is sourced from trusted vendors. The Ayurvedic Medicines offered are highly effective and do not result in any kind of side effects. 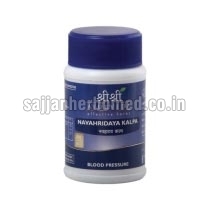 Buyers can purchase the Medicines at market-leading rates.